If a Prenatal Diagnosis is poor, you are not alone. Lily’s Gift, is a network of concerned parents and professionals who have experienced or worked closely with issues surrounding poor prenatal diagnosis. A collaboration of the Office for Persons with Disabilities, Catholic Social Services and the Office of Life and Family, this service can provide a peer support team to assist couples during this critical time. For more information about a Catholic response to PPD or to seek support go to www.Lilysgift.org. 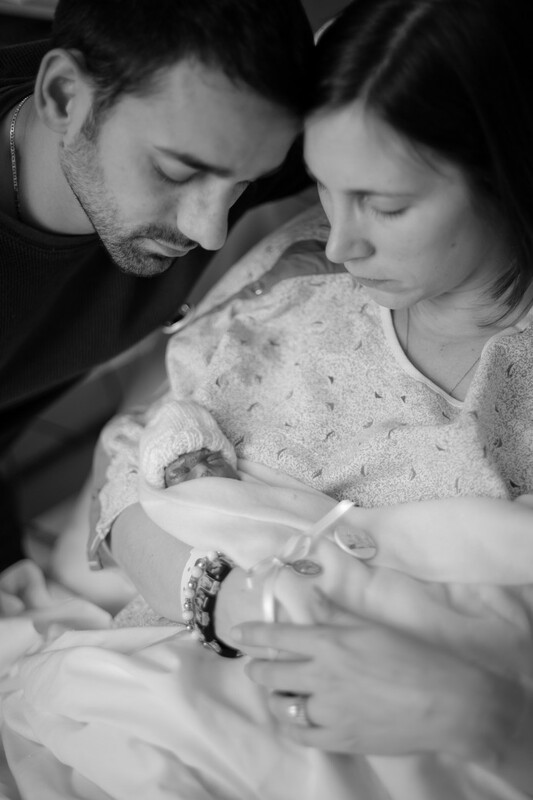 The Office of Divine Worship also provides resources to assist with a sensitive pastoral response to families when an infant dies before or shortly after birth. If you just experienced a prenatal diagnosis of a disability or possible lethal condition and are seeking spiritual, emotional and practical supports to assist you click here. Be Not Afraid : On line resources.